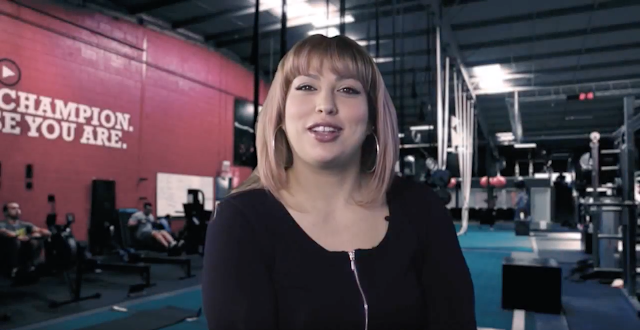 Jacqulyn Quevas is up on her feet a lot as a hair stylist and she was searching for the perfect workout that would extend her livelihood in what she does. Jacqulyn wanted to lose weight and overall become healthier and once she found Push-as-Rx ®™, her amazing journey began. The motivation and enthusiasm of the trainers at Push as Rx has greatly influenced Jacqulyn. PUSH-as-Rx ®™ is leading the field with laser focus supporting our youth sport programs. The PUSH-as-Rx ®™ System is a sport specific athletic program designed by a strength-agility coach and physiology doctor with a combined 40 years of experience working with extreme athletes. At its core, the program is the multidisciplinary study of reactive agility, body mechanics and extreme motion dynamics. Through detailed and continued assessments of the athletes in motion and under stress loads offer a clear scientific picture of body dynamics. This system also has helped many athletes come back from injury faster, stronger, and ready to safely return to their sport without losing a beat after recovery. Results demonstrate clear improved agility, speed, decreased reaction time and advantageous postural-torque mechanics. PUSH-as-Rx ®™ offers specialized extreme performance enhancements to our athletes no matter the age.